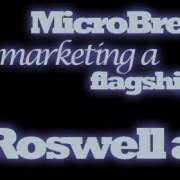 Welcome to Another MicroBrewr Podcast! I’ve just got to say that I am having a blast doing this podcast and there are many more to come. 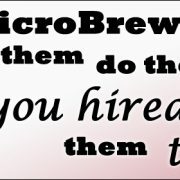 If you’re new to MicroBrewr, I’m here to help out if you’re looking at starting up a craft brewery or want to take your brewery to the next level. 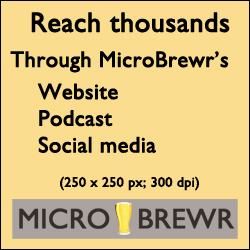 For the podcast, I get the pleasure of talking with a number of people in the craft beer industry to spread the knowledge to the rest of the community. 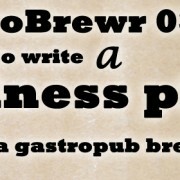 If you’re thinking of starting a brewery, I’d also check out the 12 question guide you can use to help figure out the financials when in the planning stages. Welcome and if you get a chance, I’d love to connect with you through Facebook or Twitter (you can always use my contact page too!). 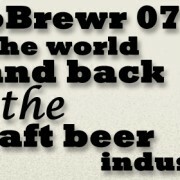 The craft brewing industry is full of amazing people and Sarah Zomper Haney from Adelbert’s Brewery is no exception! Adelbert’s Brewery is located in Austin, TX and focuses on Belgian-style brewing and bottle-conditions their beers. Sarah and I will discuss topics from marketing, distribution, branding, social media and everything in between. 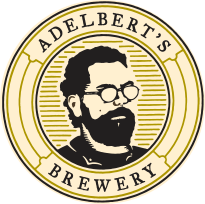 Check out the Adelbert’s Brewery or Enjoy Their Bottle-Conditioned Goodness! 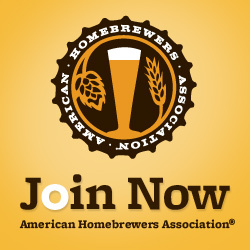 Show your support to Sarah and Adelbert’s Brewery for all of the great information that they shared by going on a brewery tour or buying some Adelbert’s beer. It’s a beautiful thing when you can give back by drinking beer:) Here’s some of the ways you can connect with Adelberts! Like This Podcast and Want to Give Back? 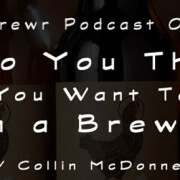 If you like this podcast and all of the free info that I’ve been working to get out to help the brewing community, I would really appreciate it if you would give me a rating in iTunes and share this podcast with your friends. 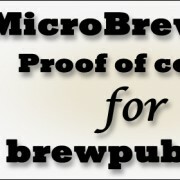 All you need to do is search for MicroBrewr in the iTunes store or you can use link this link here. Giving a rating in iTunes will continue to push the podcast up in the rankings which help get the word out to more people. The support I’ve had with three podcasts in has been so awesome and if there’s anything that I can do for your help promoting the podcast, let me know! 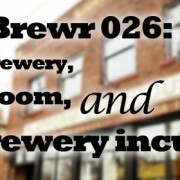 MicroBrewr 028: Repaving the way for women in craft beer, with Scarlet Lane Brewing Company in McCordsville, Indiana.